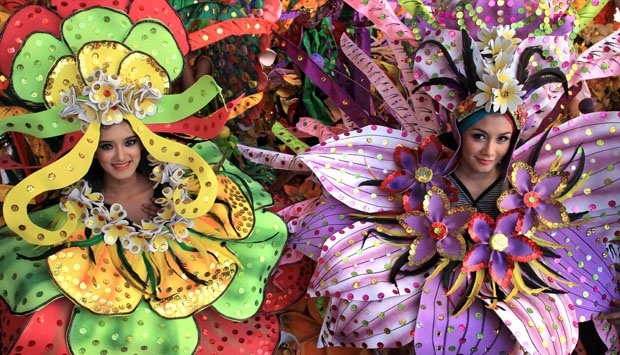 Precisely this week Malang City has its annual celebration, Malang Flower Karnival. This event is one of the 100 Wonderfull Indonesia Events. This event has been started since 2012. This year the event was held along Jl. Ijen Malang. The event was organized by the Malang city culture and tourism service which is expected to promote tourism in the city of Malang so that it can attract and increase the enthusiasm of visitors both foreign and local to visit the city of Malang. 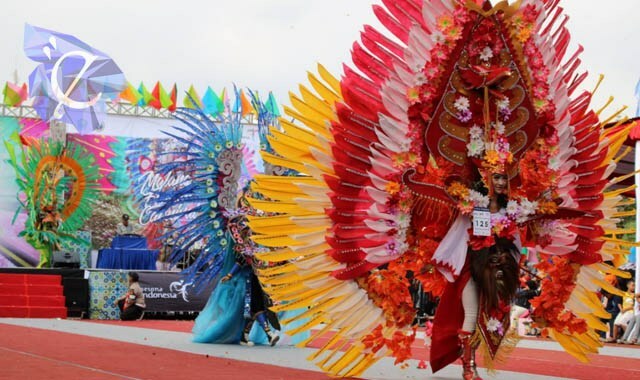 The Malang Flower Carnival (MFC) 2018 participants are divided into 2 categories: children and adults. 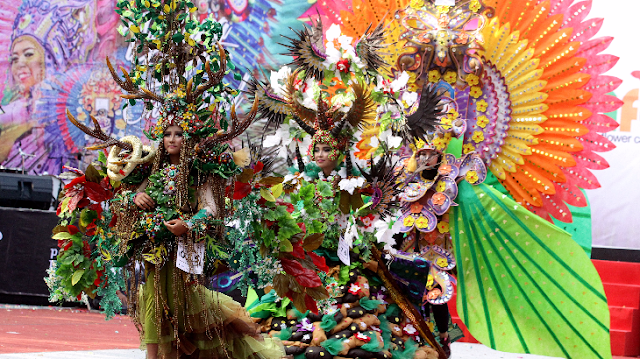 Carnival participants will wear large and stretchy clothing along Jalan Ijen which also functions as a catwalk like a fashion show. For this year's event, participants' fashion character must be 75 percent floral and made of recycled material as a form of concern for environmental preservation or Adhiwiyata. 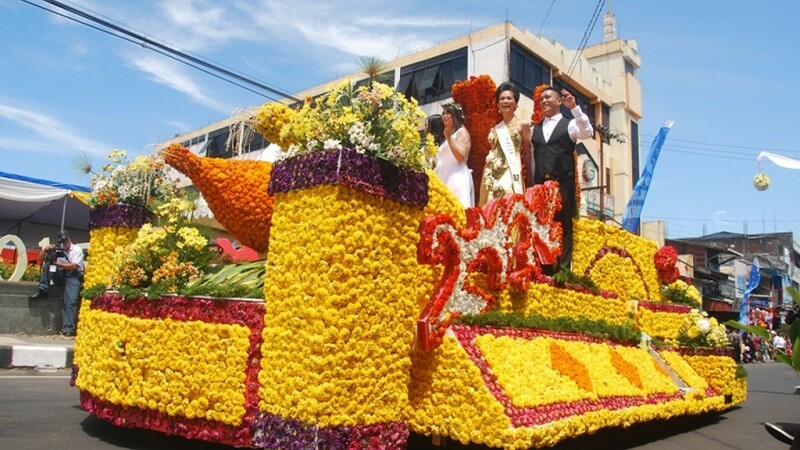 Participants from year to year experience an increase can be seen from the number of Malang Flower Carnival (MFC) participants in 2017, followed by 214 participants. This number increased from the previous year which was only attended by 115 participants. For the 2018 event, it is predicted that the number of participants will increase significantly along with the intense promotion carried out by the organizers. The average participants from all over East Java such as Nganjuk, Kediri, Jember, Banyuwangi, Blitar, Surabaya, Probolinggo and many more.